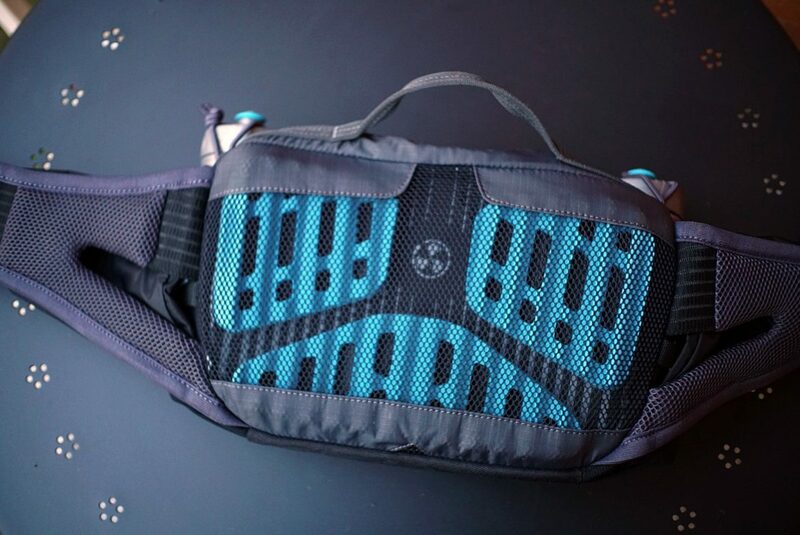 The Hip Pack Pro 3L stayed put while pedaling hard out of the saddle, both up and down the hill. Having ridden with Evoc’s Race 3L hip pack several times, I was pretty excited to give their latest Pro offering a try. 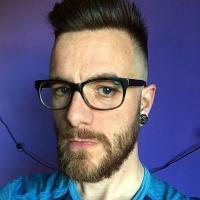 How could it be better? I was happy with the features of the Race model, but it turns out this Pro addition is even better. 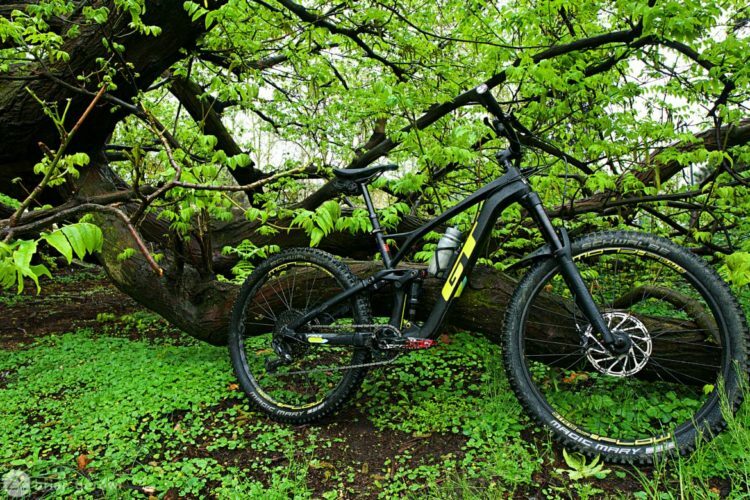 I have ridden with the Evoc Pro 3L for about a month now, on a variety of different bikes, and you can read my full review of the pack below. The most noticeable difference between Evoc’s original Race 3L and the new Pro 3L is the re-designed waist belt. The belt is made of “Airo Flex” material that is flexible in all directions and is quite breathable. The shift from a thinner, seatbelt-style nylon strap that most hip packs use to this far softer and wider material that doesn’t cut into your skin or clothing is immediately noticeable. 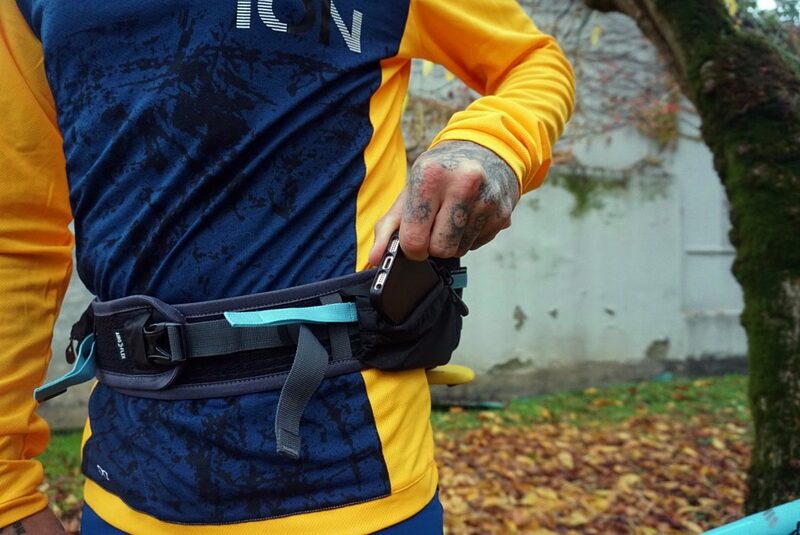 If you like to wear your pack belt under your jersey, this may be a game changer for you. The belt includes a buckle for extra security, but there is plenty of hook-and-loop to keep it closed. 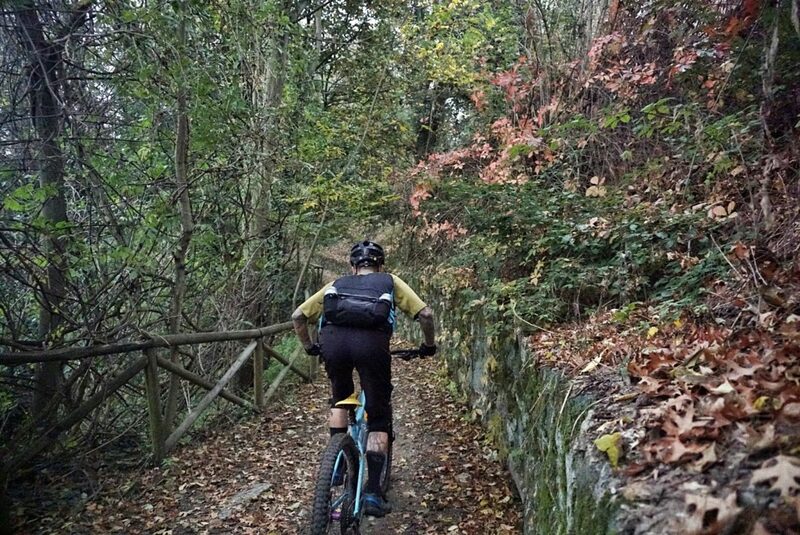 The pack belt can be loosened on the climbs and snugged up for descents, simply by pulling the compression straps on either side of the belt. If you pull the straps toward your back, the bag loosens up; cinching forward does the opposite. This allows the rider to breathe a little easier while bent forward on climbs, and it keep things properly in place on the way down. 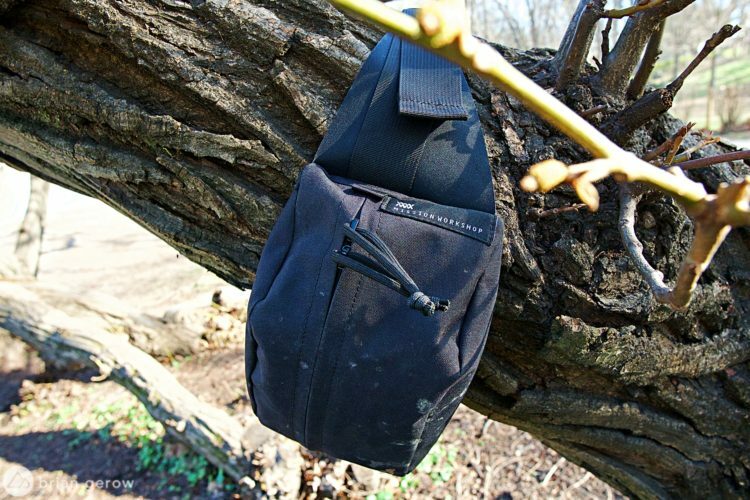 I had assumed that the side pouches would feel awkward when I am leaning forward, but their position is just right to keep my gear out of the way. 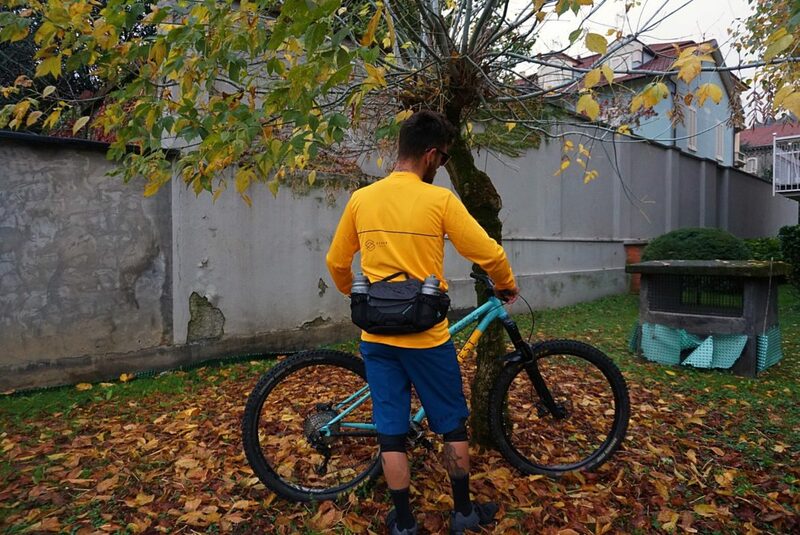 I tested the pack on my XC race bike to see if there are any issues when bent in a lower position, but the pockets are far enough to the side that all my gear is kept out of the way. Riders with smaller waist measurements than mine (30″ or 76.2cm) could have trouble with the side pockets smashing between their legs and torso. 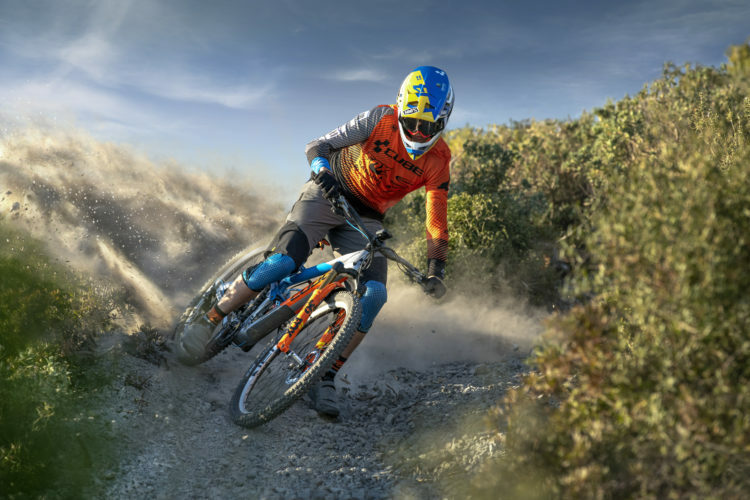 For this reason, smaller riders may want to reserve those pockets for spare gloves or other soft goods. Hip pockets on either side offer easy access to your more frequently used goods. 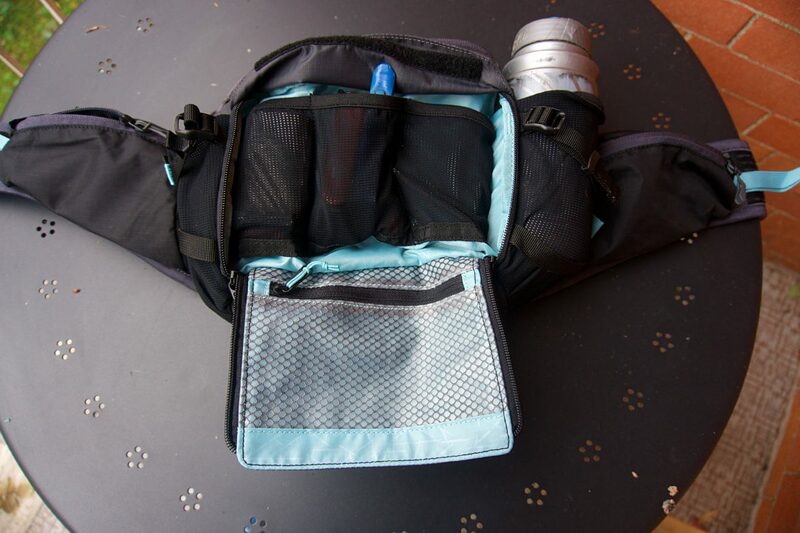 The light blue colored cinch straps allow you to tighten or loosen the pack on the fly. 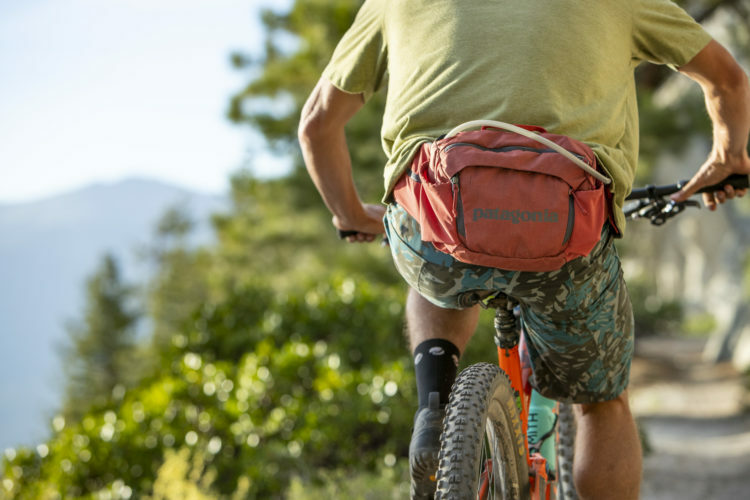 The main organization pocket is well suited to keep trail goods where you like them, with three smaller pouches and a water-resistant zipper pocket. I managed to fit all of my tools, a tire inflator, tire puncture kit, two tire levers, a pocket knife, one lighter, and some food in this section of the bag. 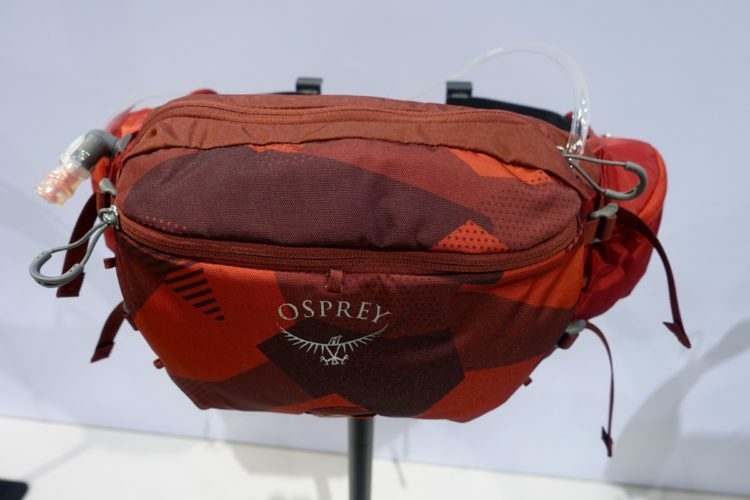 The larger pocket has a divider and strap to hold a 1-liter bladder, and room enough for more gear than you likely want to carry in a hip pack. I packed a tube, sunglasses, zip ties, a small first aid kit, and a camera in this space. If you fold it right you could definitely fit a whole pizza in here. With two bottle holders on the Pro 3L I didn’t see any need for the 1L bladder, which is good because mine didn’t come with one. (The pack can also be purchased with the bladder included.) The full weight of two bottles and a bladder would make this bag heavier than I would be willing to carry on my hips. Cinch straps and some stretchy bands that go over the mouthpiece of a bottle kept my drinks in place on rough descents. 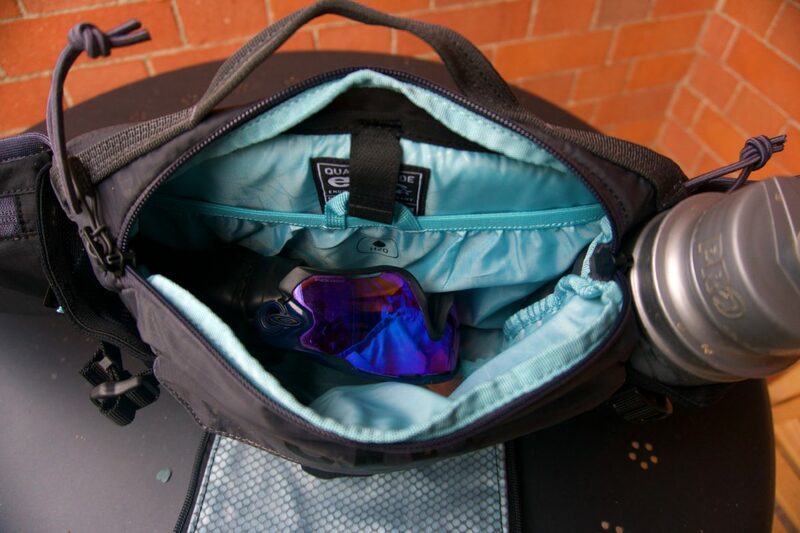 The rider’s-right side pocket is zippered and has a clip to keep keys secure, while the left side is a simple zippered pouch. I kept my keys, wallet, and phone in these hip pockets and was stoked to have quick access to my phone camera for trailside snaps. The Pro 3L’s padded backside creates a barrier between you and your stored goods, preventing what’s inside from poking you in a crash. The space between pads provides a good amount of airflow to keep sweat runoff to a minimum. 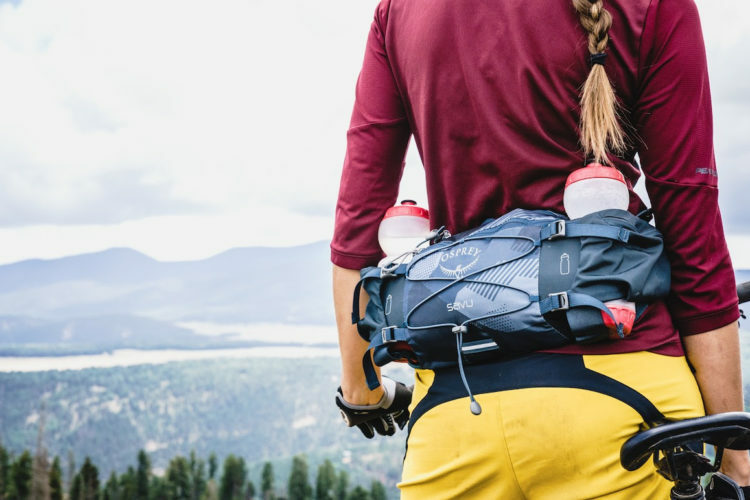 Between the cushioned back padding and the wide, flexible belt, this bag is designed to be unnoticeable and forgettable, which is certainly welcome when focusing on the trail ahead. 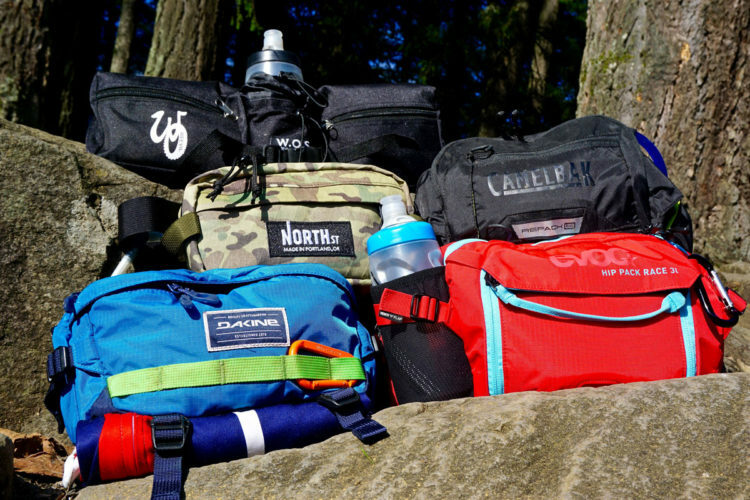 While the Evoc Pro 3L is as good or better than most hip packs I have tested, it is large enough to be overloaded. 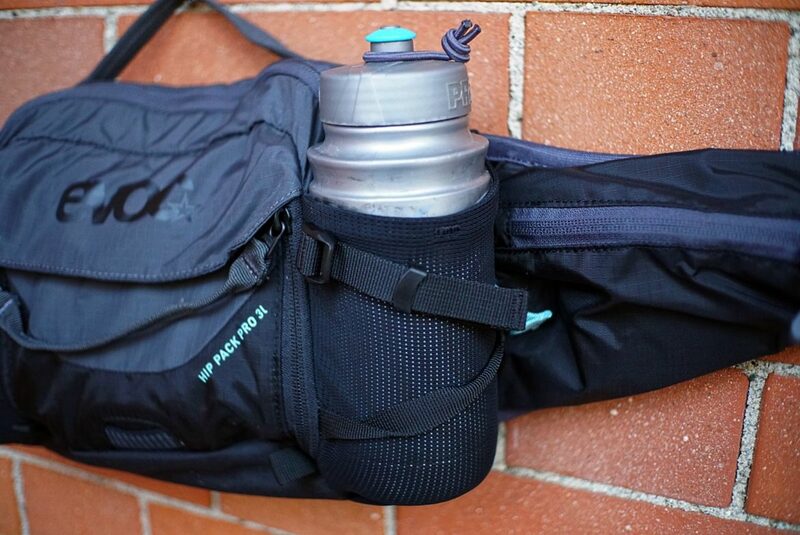 With two water bottles, a flat repair kit, a multitool, and a camera piled inside, it definitely felt like my Evoc FR Enduro backpack would be a better choice. When I left my camera at home, it was just what Goldilocks ordered. 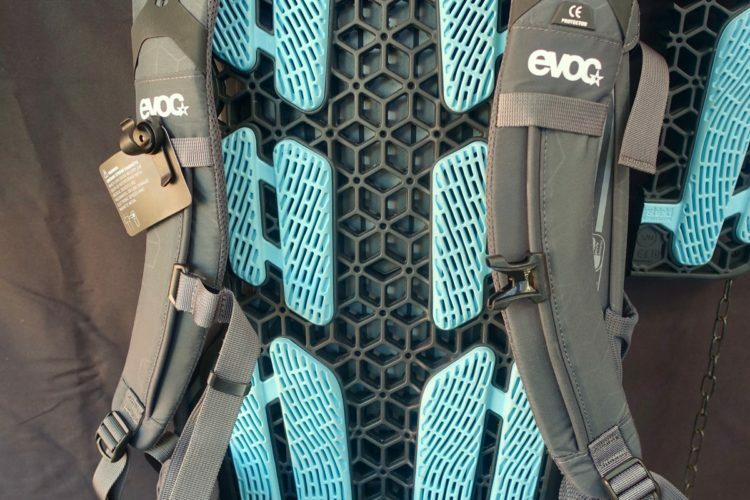 The Evoc Pro 3L weighs 430 grams, and retails for around €119 ($120 USD). Thanks to Evoc for providing the Pro 3L for review. Impressive organization system here, Martha Stewart would be proud!